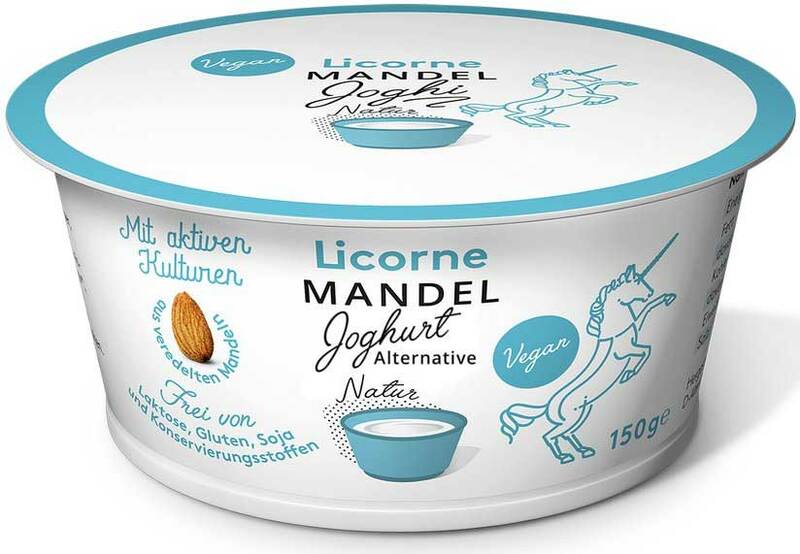 Licorne - Almond yoghurt alternative Natural - Deliciously fresh, the perfect plant based alternative to yoghurt. 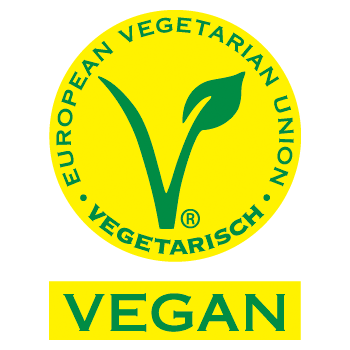 (Translated by Google) Vegan innovation meets traditional cheese art - delicacies instead of imitations. 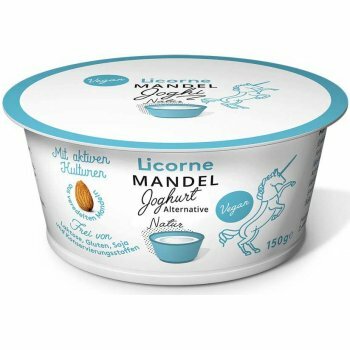 What seems impossible at first glance is a really good idea at a second glance: we have developed a revolutionary process that turns almonds and cashews into brilliant cheese and yoghurt alternatives. 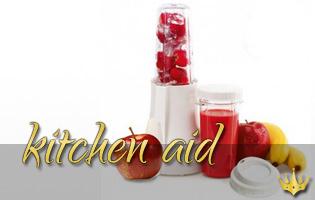 In a gentle process, we prepare almonds and cashews with selected ingredients. 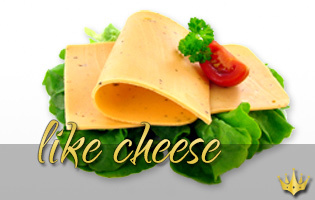 Then we go back to traditional techniques of cheese and yogurt production and refine it with vegan lactic acid bacteria. This results in genuine products that combine the valuable nutrients of almonds and cashews with lactic acid notes to a unique taste experience. 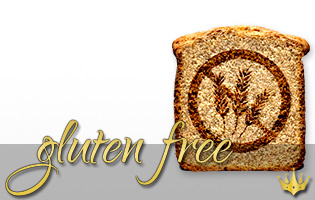 Our products are naturally lactose free, soy and gluten free. 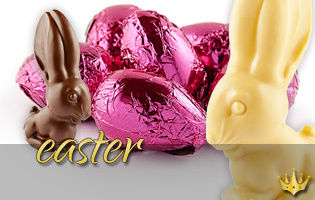 We do not like preservatives and artificially added flavors. 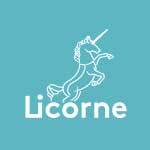 The Unicorn, French Licorne, means more to us than just a trademark. 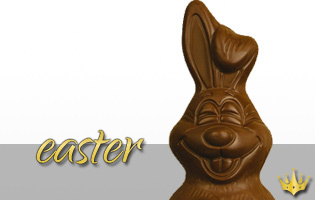 As a symbol of purity and good, it serves as a leitmotif for our company. 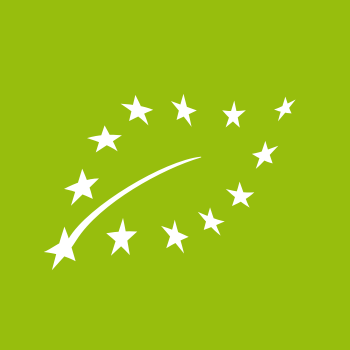 This is not limited to our products, but extends to our attitude towards people, animals and the environment. 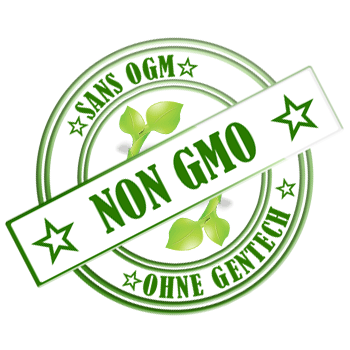 That's why we only produce bio and vegan certified food in our Altenburg factory. Our company is independent without ties to corporations.